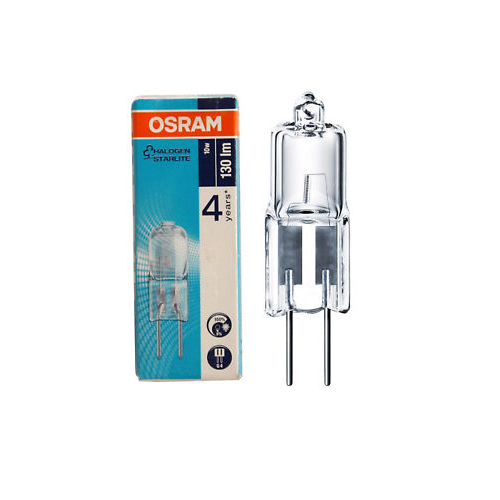 Osram Halogen Starlite Capusle Bulbs. Choix de 5w, 10w ou 20w. Choice of 5w, 10w or 20w. Strip Lights. Spot Lights - GU10's. Specialist Lighting. PAR 38 (Flood / Spot). Outdoor lighting.